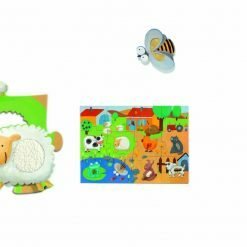 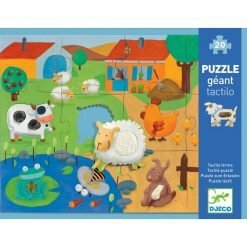 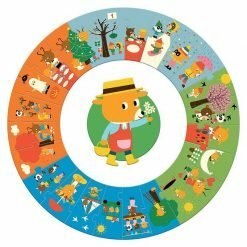 An adorable giant progressive puzzle with farm animals piled on top of each other. 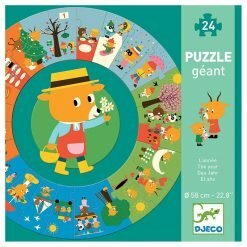 This giant progressive puzzle is designed to include several puzzles in one that increases in difficulty. 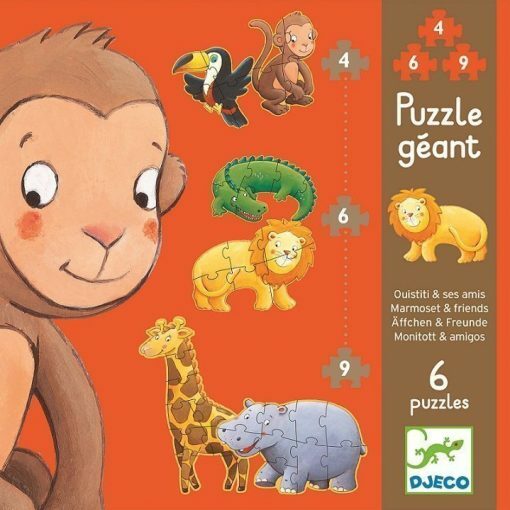 Honoré and his farm animal friends are piled on top of each other up to 1.40 metres high. 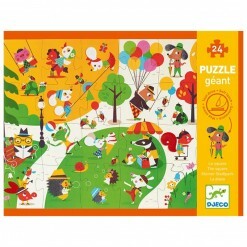 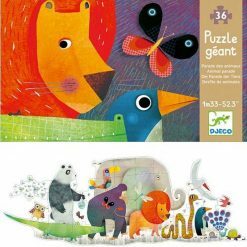 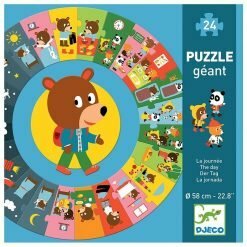 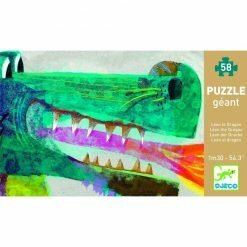 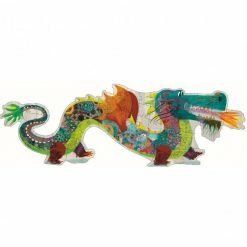 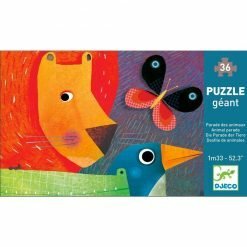 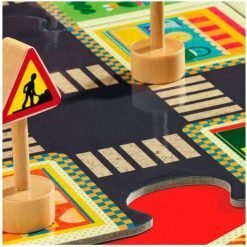 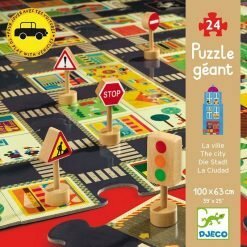 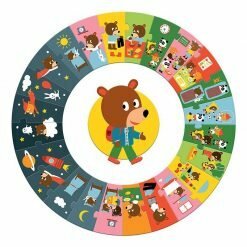 Design features two 15 piece puzzles, two 12 piece puzzles and two 9 piece puzzles.